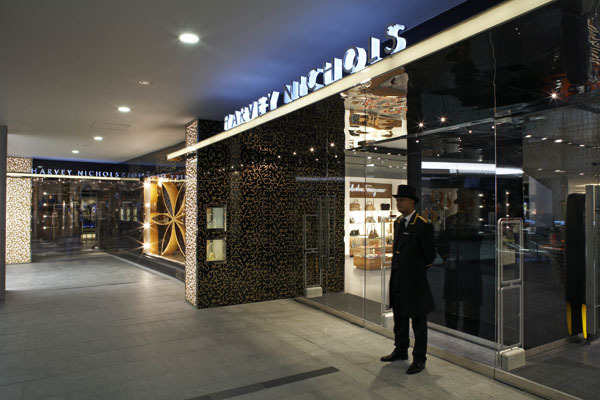 The annual “Istanbul Shopping Fest” is being held between March 18 and April 26 this year and the Ritz-Carlton Istanbul and Harvey Nichols have put together a special shopping package to support the event. The Ritz-Carlton/Harvey Nichols package includes massage and care at the hotel’s spa at a reduced price, free makeup at Harvey Nichols, special styling and many other services. The package is available on weekends and includes accommodation for two in a Bosphorus-view room; open-buffet breakfast for two in the Cintemani Restaurant; use of the Fitness Center and sauna; massage, hamam, skin care and body care at a 20-percent reduction at the spa; a 15-percent reduction in textiles and gift items and one evening tea for two in the Lobby Lounge. For participating customers, the package also includes the “Harvey Nichols Cab,” which features pickup from the hotel, food and drink at “personal shopping” sections and shopping package delivery. Free makeup service will also be offered at Harvey Nichols’ cosmetic department by appointment.